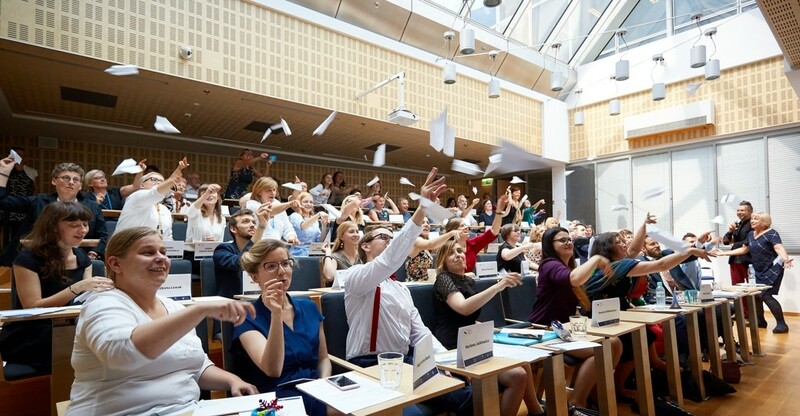 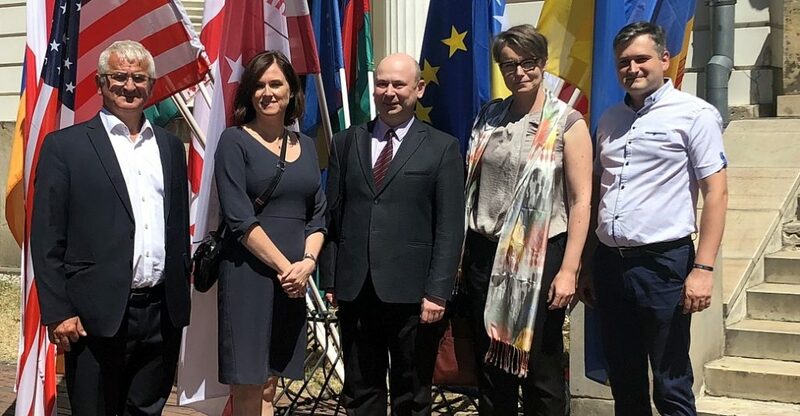 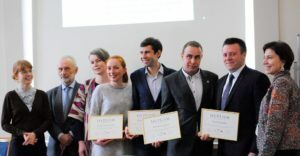 The 6th round of Warsaw Euro-Atlantic Summer Academy (WEASA) was inaugurated at the College of Europe Natolin on July 9. The leading subject is cyber security and new technologies impact on various areas of social and political life. 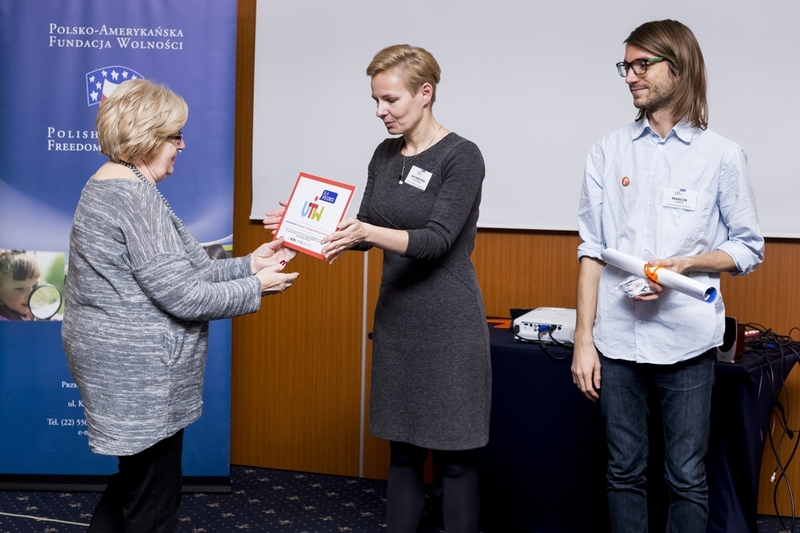 The Academy was opened by Ewa Ośniecka-Tamecka, Vice-Rector of the College of Europe Natolin, who spoke in the name of organizers. Next the participants listened to Decoding Cyberspace lecture given by Dr. Joanna Świątkowska from Kosciuszko Institute. 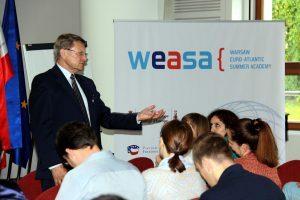 The lecture was on cyberspace as a strategic challenge for societies and governments and was an introduction to the this year’s leading subject of WEASA. 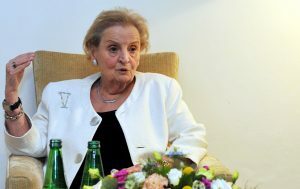 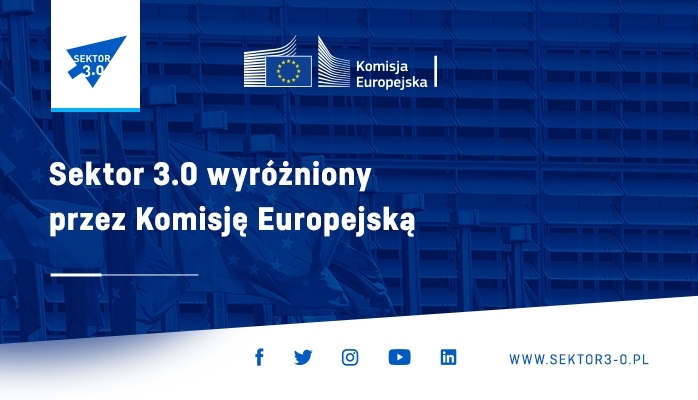 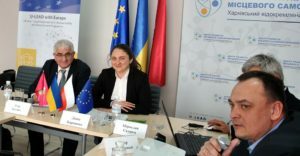 The event is attended by over 50 experts, analysts, political and government advisors, NGO representatives, civil servants and journalists who came from 12 countries in the Region, mostly Eastern Partnership countries. The offer of two-week Academy includes the issues of political transformation, European integration, and transatlantic relations. 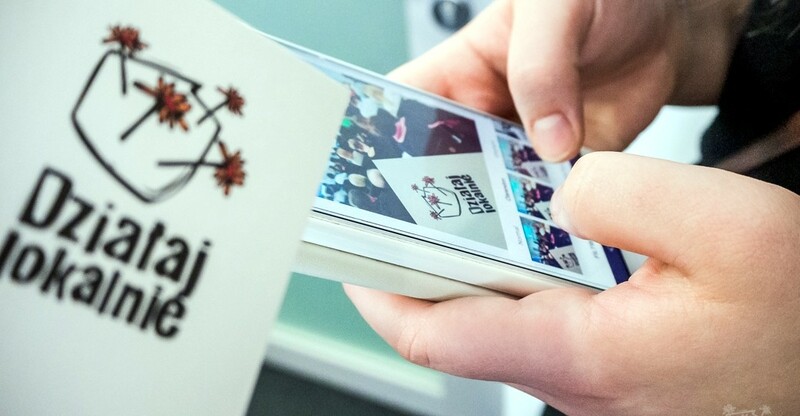 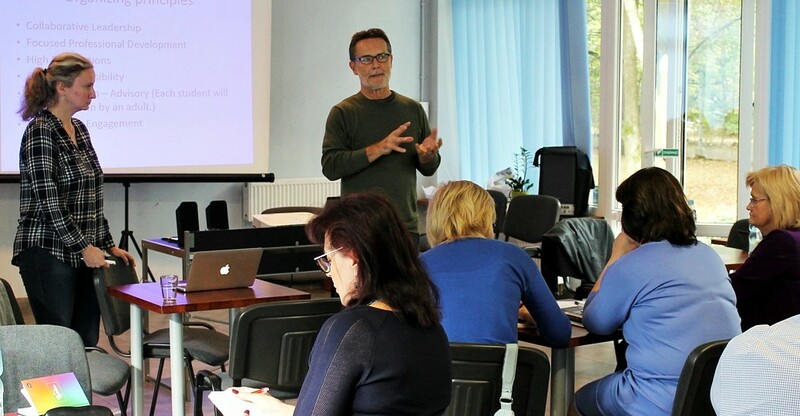 The classes are held in form of lectures, workshops, and meetings with practitioners from Poland and other countries. 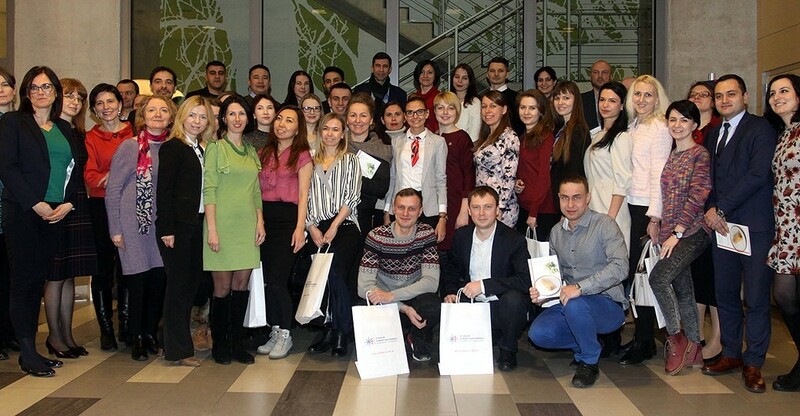 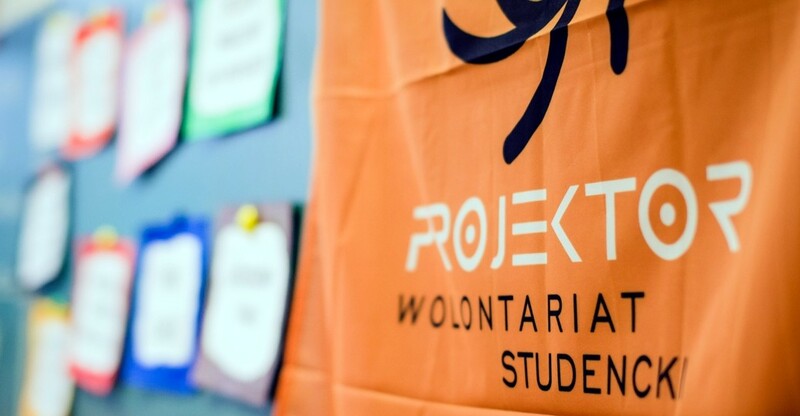 The hitherto 6 editions of WEASA (2013-2018) were participated by a total of 273 people from the Eastern Partnership countries and Western Balkan countries, including: 29 students form Armenia, 21 from Azerbaijan, 28 from Belarus, 50 from Georgia, 32 from Moldova, and 84 from Ukraine. 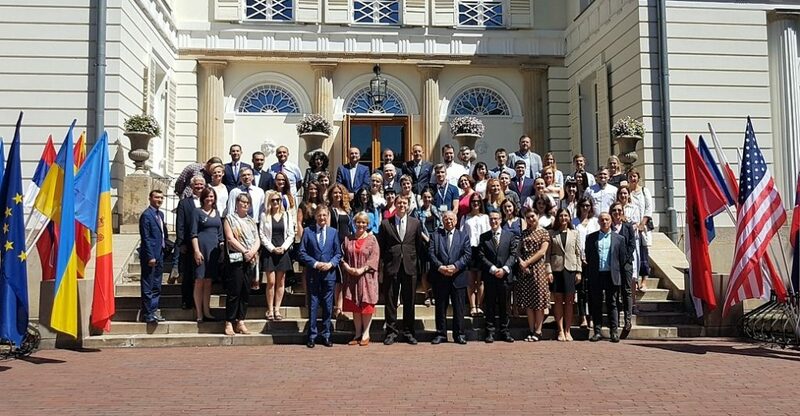 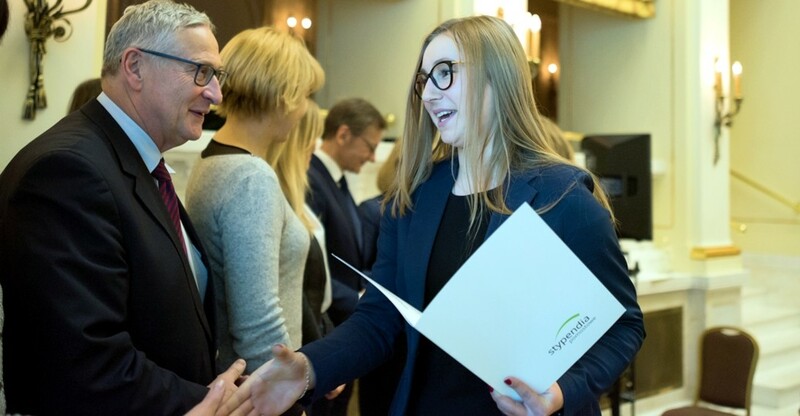 Warsaw Euro-Atlantic Summer Academy (WEASA) is a joint initiative of PAFF, the German Marshall Fund of the United States (GMF) and Natolin European Center Foundation. 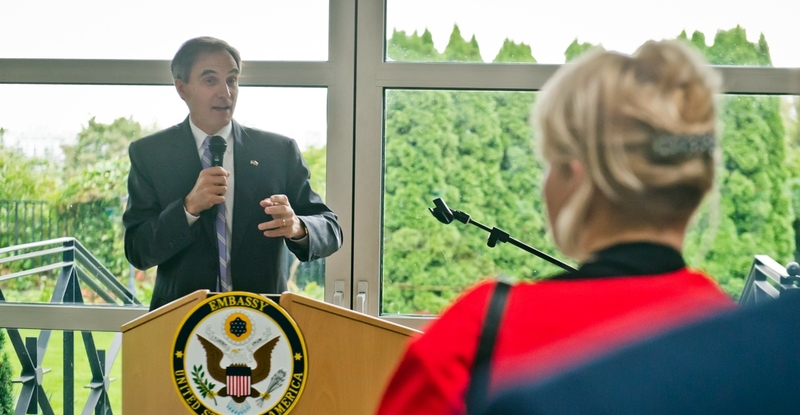 The partner of this year’s round is the Polish-American Fulbright Commission.